The business of delivering health care has become extremely complicated. 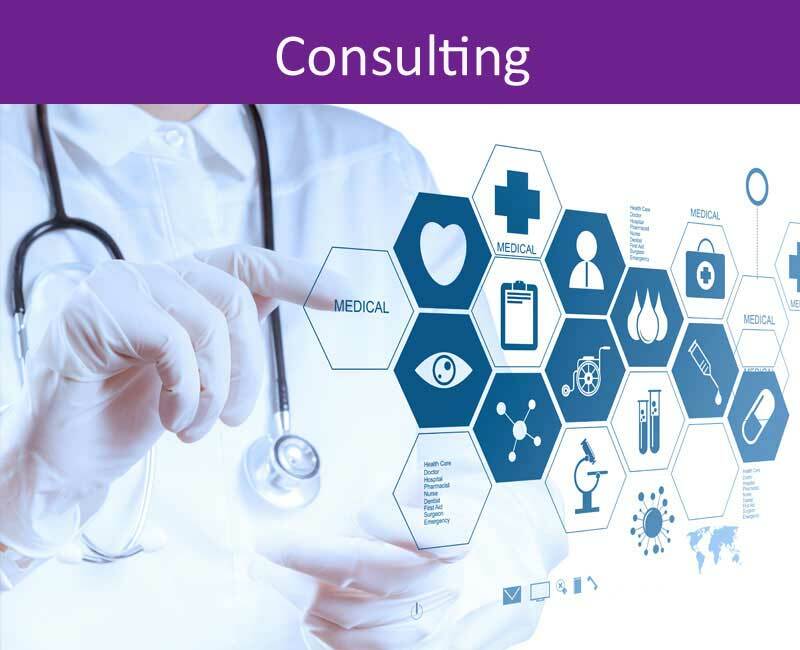 Today, even small physician practices require experienced, trained, and highly qualified managers and experts in a variety of fields to compete, insure efficiency, to optimize their billing and collections, and to stay in compliance with the numerous laws and regulations that effect day to day operations and profitability. It is normally not possible to afford to have experts on a single practice payroll.